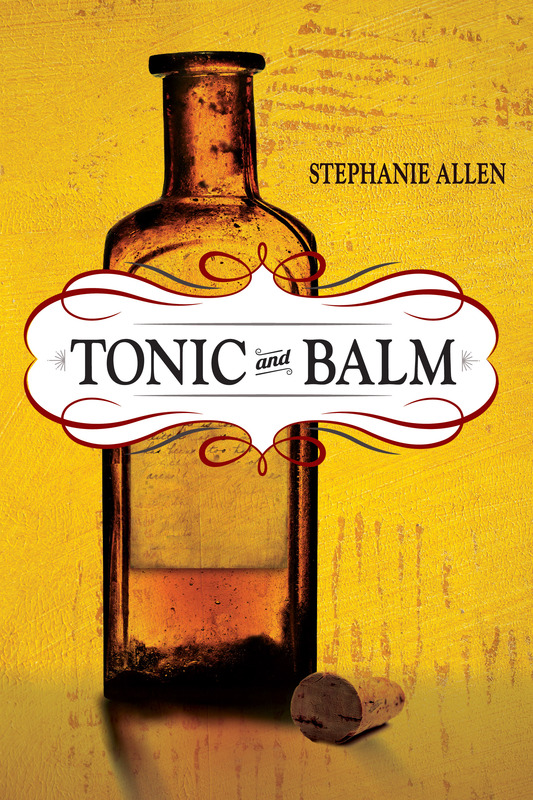 Set in 1919, Stephanie Allen’s debut novel, Tonic and Balm, follows Doc Bell’s Miracle and Mirth Medicine Show as it reels in rural audiences with variety acts and snake-oil cures. Doc Bell, the founder and emcee of the traveling show, is not a doctor. Rather, he is a flimflam artist who aims to make as much money as possible selling bogus medical elixirs to the poor, rural audiences drawn to the spectacle. “For some years now, I’ve lived my life with a cast of characters in my head, the members of a down-on-its-luck medicine show traveling through southern Pennsylvania in the summer following the end of World War I,” says Allen, an NEA fellow whose previous work, a short story collection A Place between Stations, was a Hurston/Wright Award finalist. The author gives voice to the members of Tonic and Balm’s troupe via a novel-in-stories structure, with each chapter hosted by a different narrator. More accurately, this is a novel constructed of short-story sequences, with each chapter dependent on the chapter before it. As the book opens, we first see the medicine show through the eyes of 12-year-old Ephraim, a runaway who has hitched a ride on an onion truck. Like a moth to flame, he is drawn to the glow. Doc Bell’s troupe features both black and white performers, including a banjo player and his heart-hardened wife, a queer sword-swallower and her flighty girlfriend, and a disgraced doctor in the throes of alcoholism. Threading their stories together is Miss Antoinette, the show’s Sheba, Queen of the Nile. 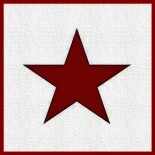 Antoinette’s “tremendous head, swollen from hydrocephaly, sways slightly above her shoulders. A turban covers it without hiding its fantastic proportions.” Each character finds something of themselves in this young woman, whether they expect to or not. As the novel progresses, the various narrators reveal the workings of the show, as well as their own inner workings. They reveal developing relationships that surprise them but that make sense in the context of this disparate band whose common thread is existence in society’s margins. The final chapters belong to Tildy and to Antoinette, who represents the binding thread to both the medicine show and the book. Like Miss Antoinette, who “had sides to her didn’t nobody know about,” Tonic and Balm is faceted, surprising, and worthy of attention. Step right up.